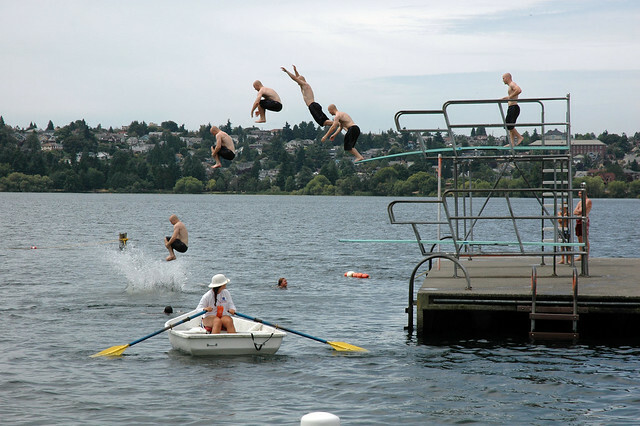 I’ve dived cannon ball style into social media for small business. Because the relationship piece of running a business is extremely difficult to measure, the value is often overlooked. Small businesses have however always relied on a strong relationship to drive recurring revenue, which is why adding social media to their marketing mix makes so much sense. I’ve found that more are using social media as a relationship building channel first, and a revenue conversion tool second. So for those of you that are looking to dedicate what little resource you have to also jumping in the social media pool, this one’s for you. Technology in the social media space allows us to filter out the noise so we truly can be discriminant if we want or need to – I personally love Hootsuite. Social media gives you a way to put your employees in front of your company – inject a little more personality into the way you do business! It’s not just about Facebook and Twitter. Don’t forget that social media is much more – we’re creating lots of videos with flipcams with the intent of posting them to Youtube to be syndicated throughout all of our networks. Use visual media outlets to educate your community with insider tips that you’re the expert on. Add a flickr stream of your all time favorite customers to your website. Social media can be such a glorious thing, especially if you’re aiming to build a meaningful and genuine interaction with your followers. As you converse through twitter and other various forms of social media, you are in turn representing your business and its goals. So, it is very important to interact, push and create an unforgettable presence in social media.